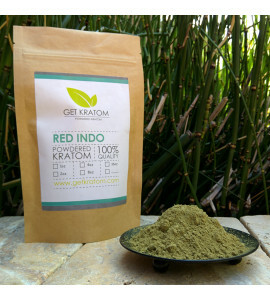 Red Indo is a classic strain of wildcrafted Indonesian kratom, with an aroma typical of red leaf kratom trees. Try it blended with our Green Indo kratom. Red Indo Kratom There are 6 products.